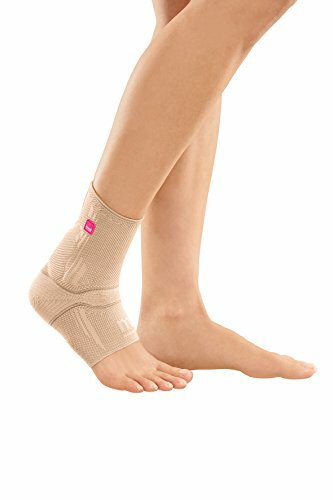 PREVENT YOUR ANKLE FROM SPRAINS. 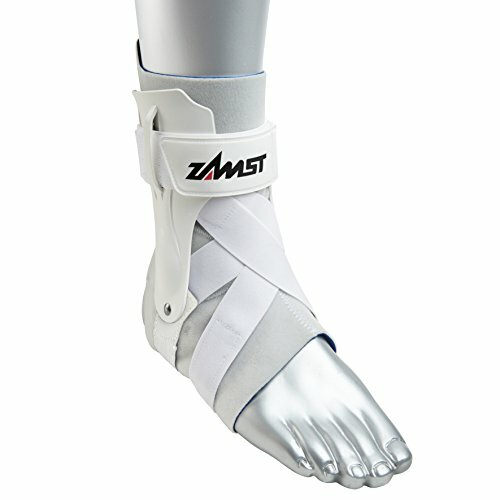 An ankle sprain occurs when the strong ligaments that support the ankle stretch beyond their limits and tear. 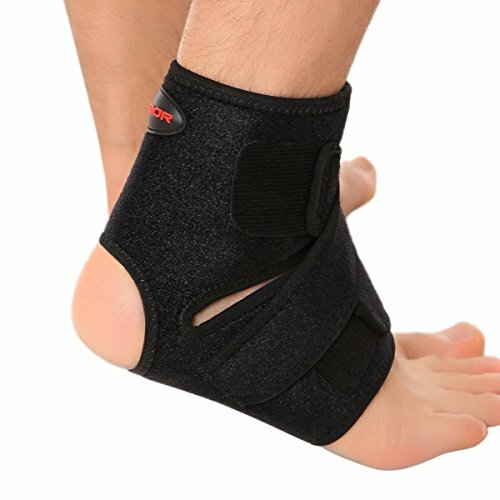 Ankle sprains are common injuries that occur among people of all ages. 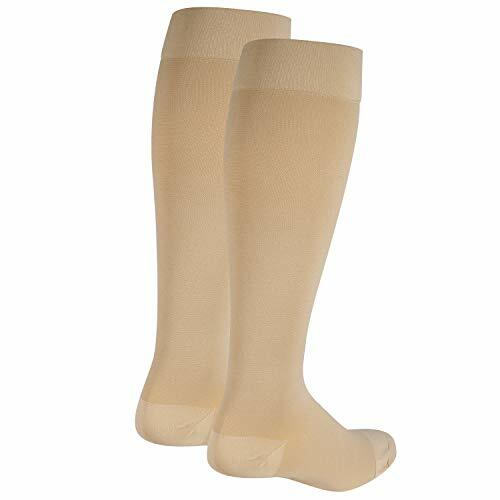 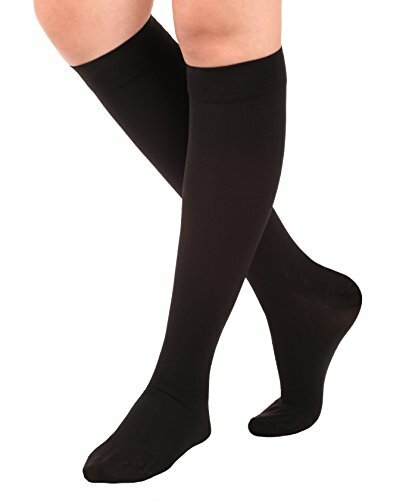 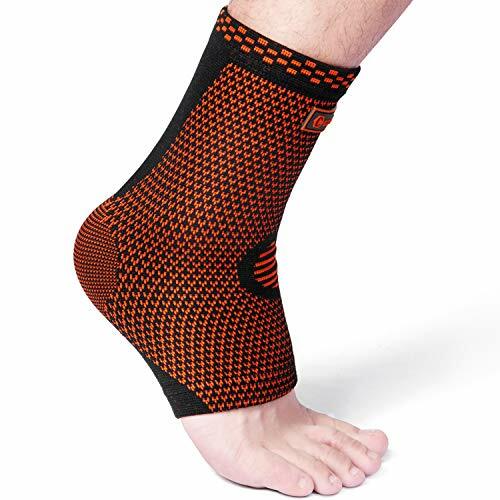 Cambivo has got the perfect ankle sleeve & stabilizer for you to anatomically correct medial and lateral stability of your ankle and help you prevent from the ankle sprain or recover faster! 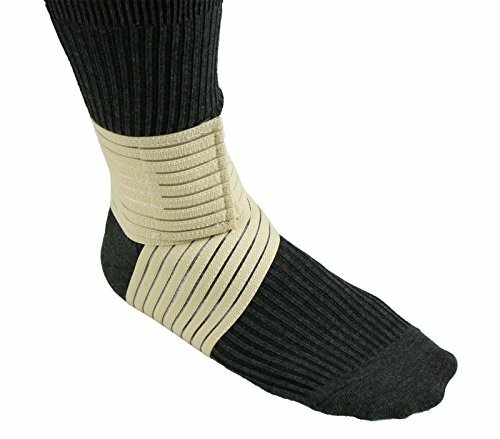 IDEAL FOR ANKLE HEALTH & PROTECTION: Our ankle support offer strong support, strength and stabilization required for the ankle tendons and joints- especially during indoor workout sessions and physical activities. 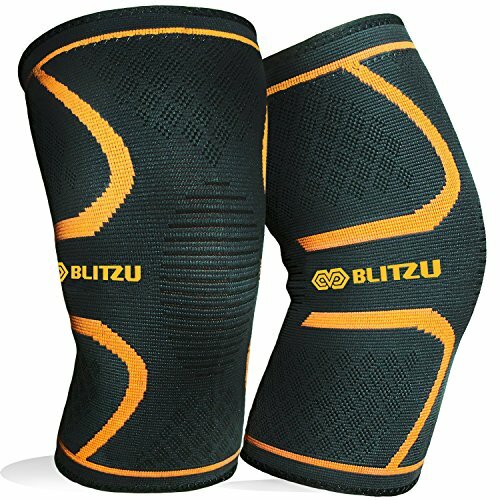 Designed to minimize and prevent the risk of injury.